Create professional-quality results at home with the BaByliss Super Power 2400 Hair Dryer, an essential tool for creating sleek, smooth locks with brilliant shine. 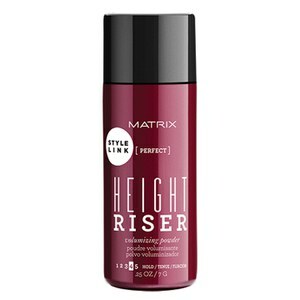 The hairdryer utilises an AC motor and ceramic technology to deliver high-powered airflow, decreasing drying time even for thicker hair. 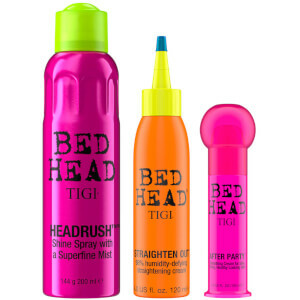 An ionic system works to condition each strand, smoothing the hair cuticle to minimise frizz and flyaways, creating a radiant and salon-worthy finish. Towel dry and detangle hair. Plug the appliance into a suitable mains socket. Select the required heat and speed settings. After use, switch off and unplug the appliance. Allow to cool before storing away. 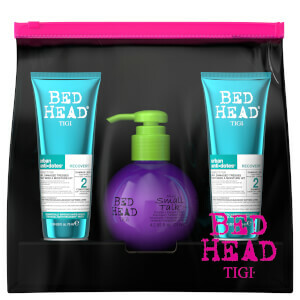 Save up to 40% on TIGI and receive a FREE TIGI Bed Head Moisturising and Volumising Hair Mini Set when you spend £30. Complimentary gift will be awarded at the basket. Offer valid for a limited time only, while stocks last.